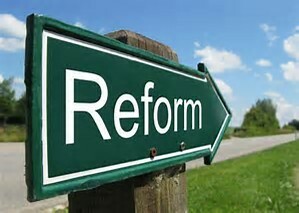 推动常委会于本学期完成学生代表制度的改革。Reform the student representative system. （1）推行责任制。 Implement the responsibility system. （2）加强与校学生会执委会权益部的合作与联系。Strengthen cooperation with the Equity Department. 2. 于今年9月份左右，开展新一届学生代表大会的选举工作。In September this year or so, carry out the election of the new student representatives. 5. 增强学生会三会之间的沟通与交流。Enhance the communication in the student union.